The Annan family has been touched by the outpouring of love and support they have received from around the world, and on this page we are honoured to share with you some of the beautiful tributes to the life and work of Kofi Annan. The original statement on Mr. Annan’s passing is available on our website here, as is the tribute from the Annan family. 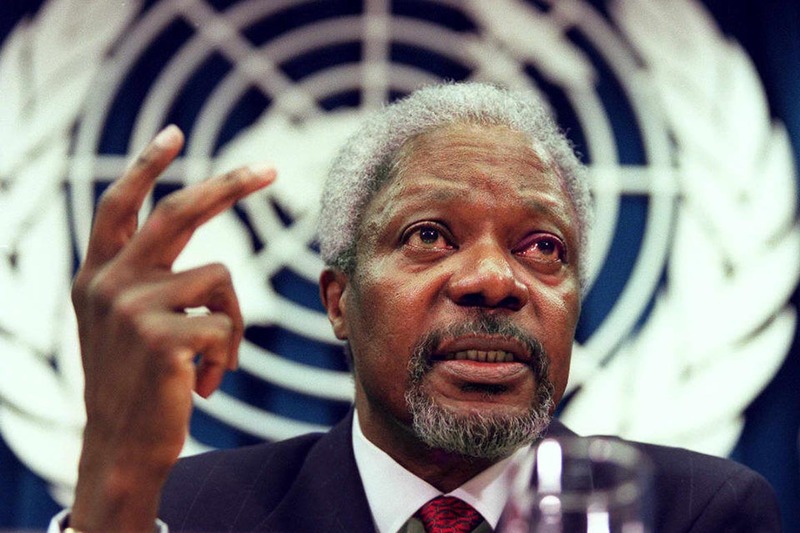 The son of a Ghanaian tribal chief, Kofi Annan seemed born for the role of U.N. secretary-general. And he showed the ultimate in diplomatic ability by making peace with skeptics in the U.S. Congress. No matter what was happening in the world. Today, buoyed and comforted by the outpouring of love and support we have received from around the world, we are richer for having shared him with you. Stubborn optimist that he was, he would want us all to look forward with hope, and keep striving to create a freer, fairer, more peaceful world. Atta says “Bye bye Grandpa, enjoy heaven”! Consummate international diplomat and highly respected former Secretary General of the United Nations, Mr. Kofi Annan was the first from sub-Saharan Africa to occupy this exalted position. He brought considerable renown to our country by this position and through his conduct and comportment in the global arena. 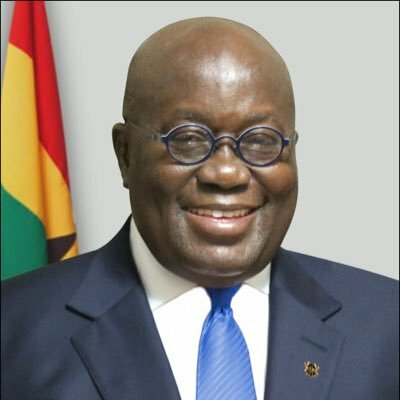 He was an ardent believer in the capacity of the Ghanaian to chart his or her own course onto the path of progress and prosperity. Undoubtedly, he excelled in the various undertakings of his life, leaving in his trail most pleasant memories. His was a life well-lived.